The WiFi connection in your event or conference is not something that you can just go for without proper planning. 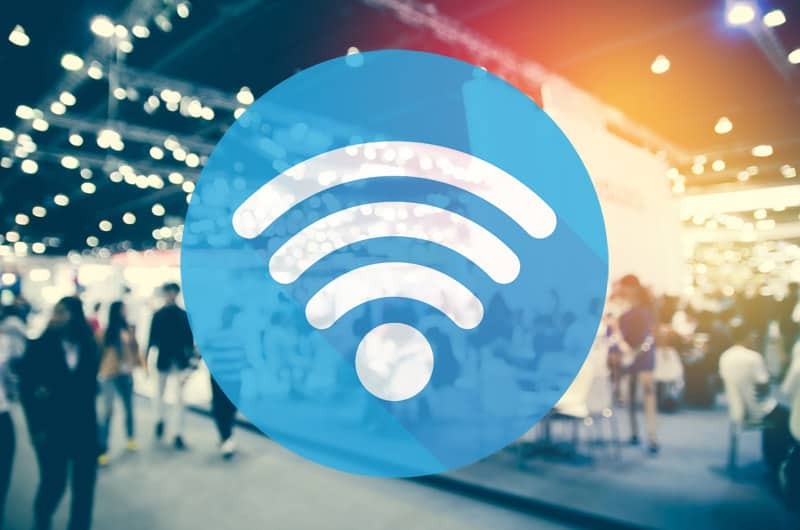 This is why if you have been tasked to handle the WiFi needs of an upcoming event or conference, there are a few things you have to keep in mind. For sure, you know how many attendees there will be. But, how sure are you that all of them will arrive in time? Obviously, there is no way for you to predict this. The truth is that most of the time, you will discover that the final figure is much less compared to the number of initial invitees you had. As there is no way to be sure here, it will be better for you to start with a more conservative approach. For example, you can start with a bandwidth of 100kB/s then increase it little by little to 200kB/s as the number of attendees increase. This is what you refer to as an effective way of managing your resources. It is only natural to face numerous technical challenges as you try to set up an ideal event WiFi connection. You need to pinpoint these challenges carefully way before the event starts then plan in accordance to what you discover. Following these technical challenges, there will also be operational challenges that may come your way. Here, I would be great if you prepare a good backup plan. Specifically, you might have to prepare for the worst case scenario. Having such plan can definitely go a long way. The power of social media is unlimited and all you have to do is know how you can use this platform work to your advantage. Request your audience to report to you technical issues related to your WiFi over social media. Come up with a unique hashtag that your audience can include in their posts. This will let you detect any issues right away.